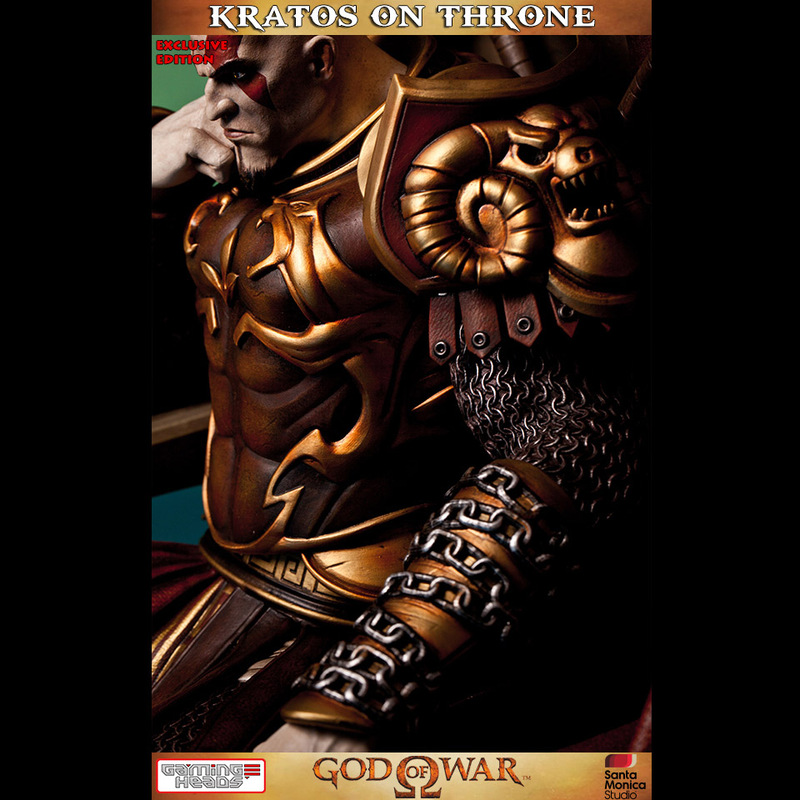 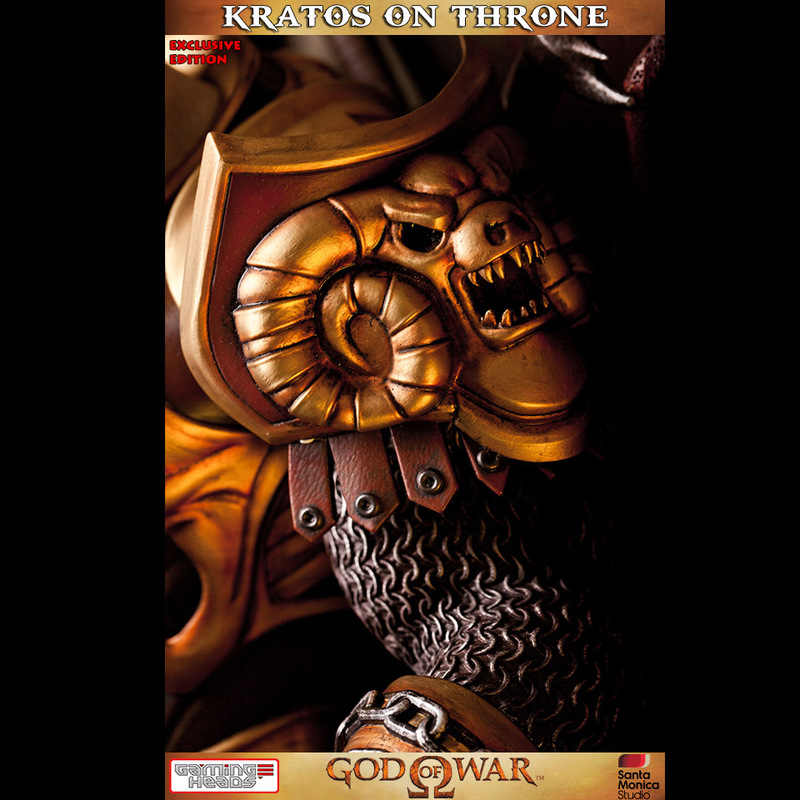 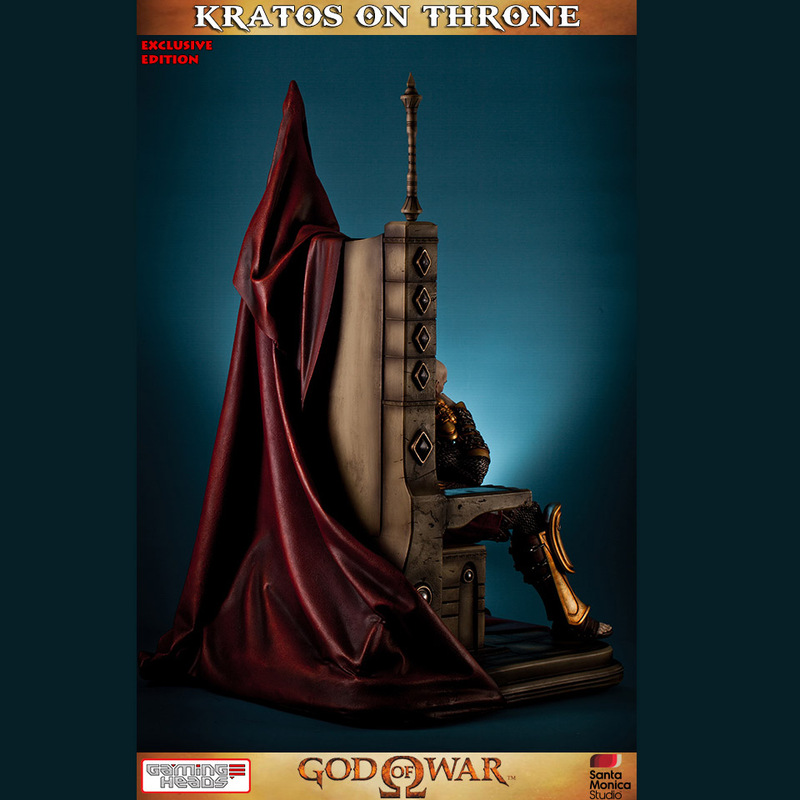 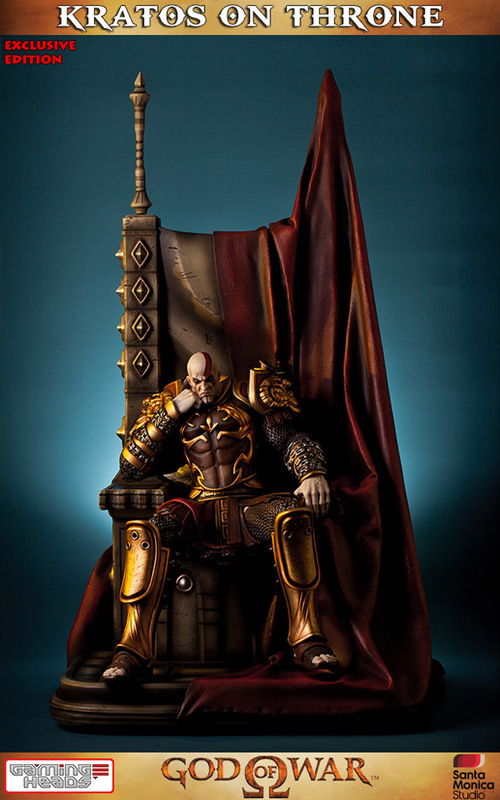 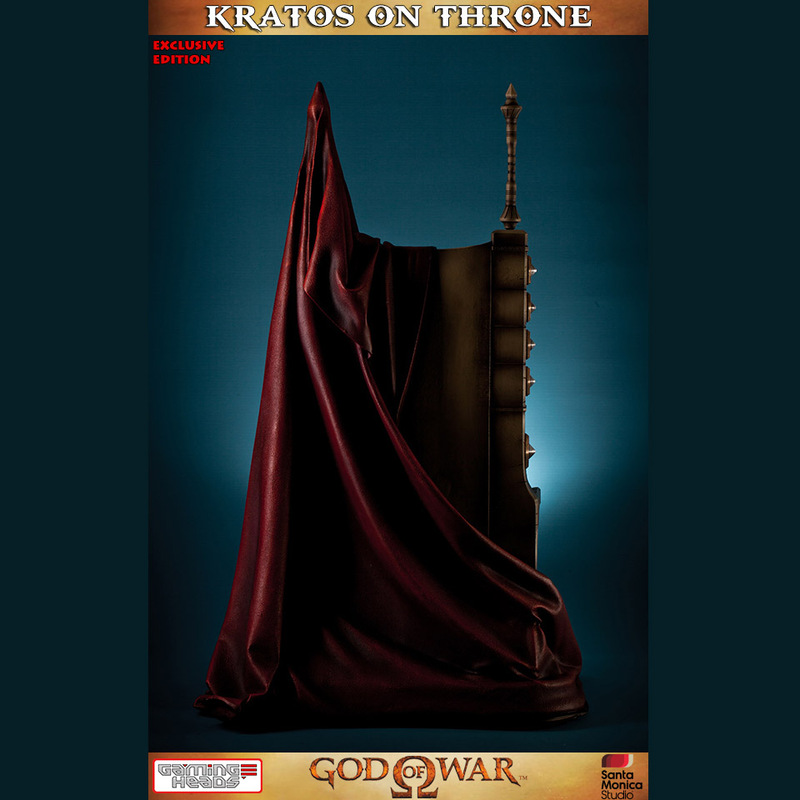 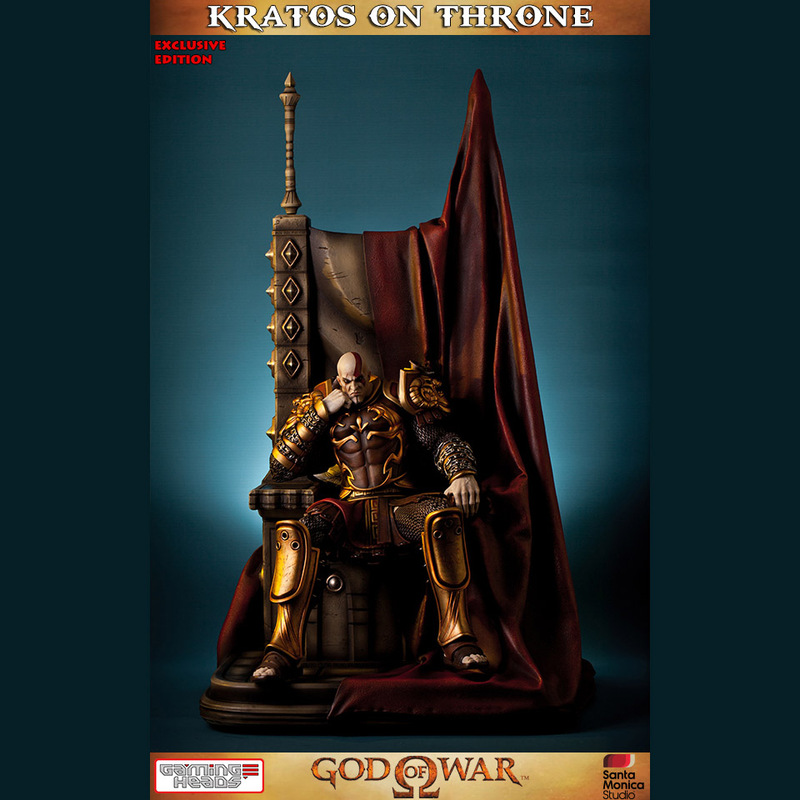 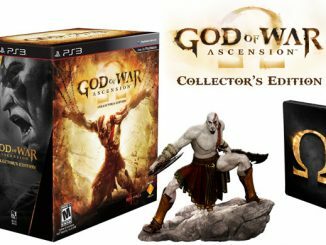 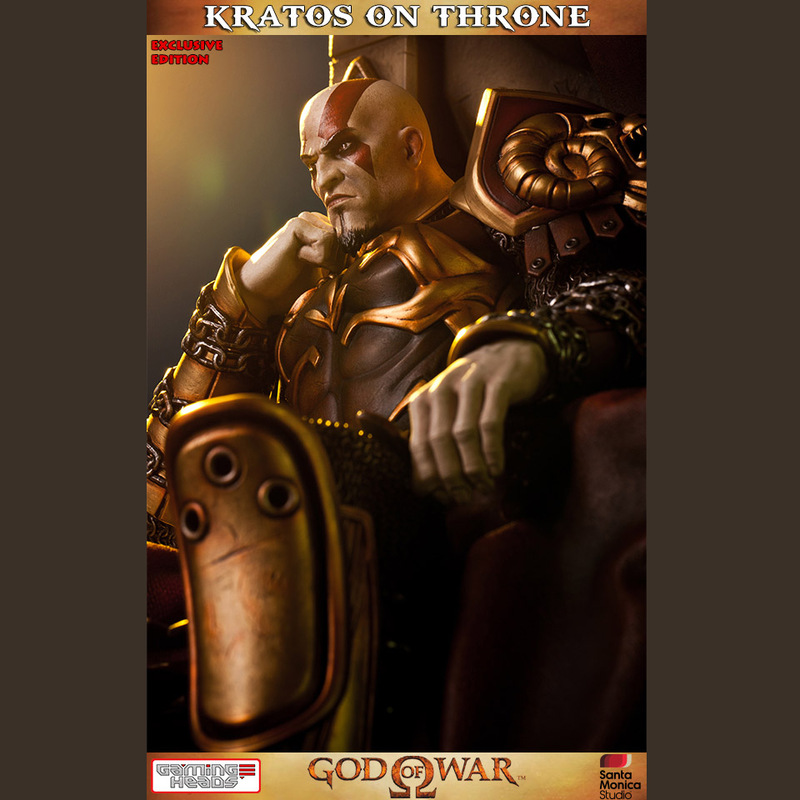 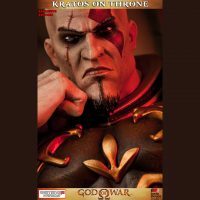 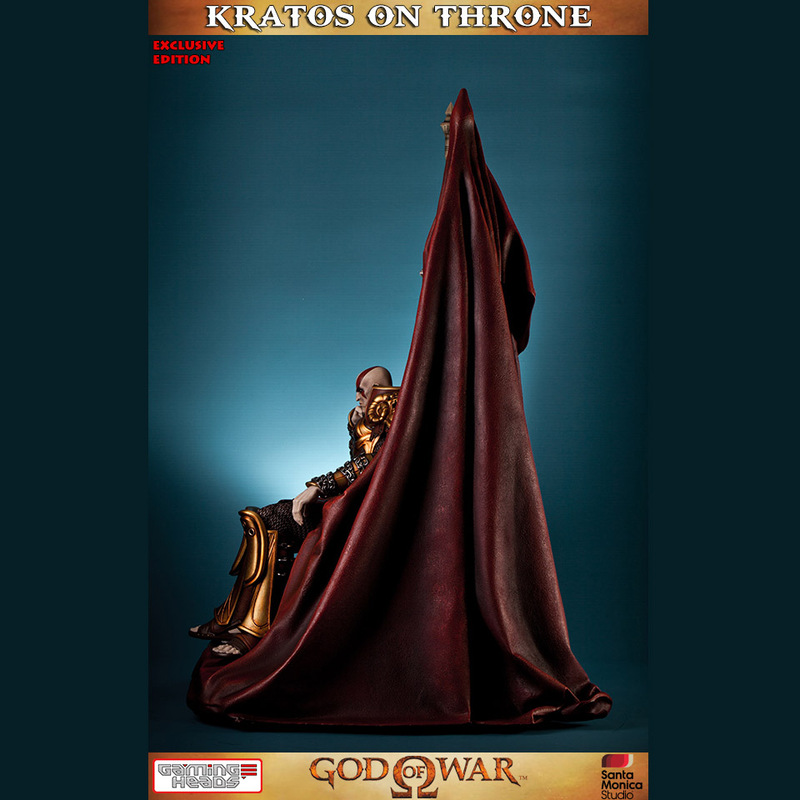 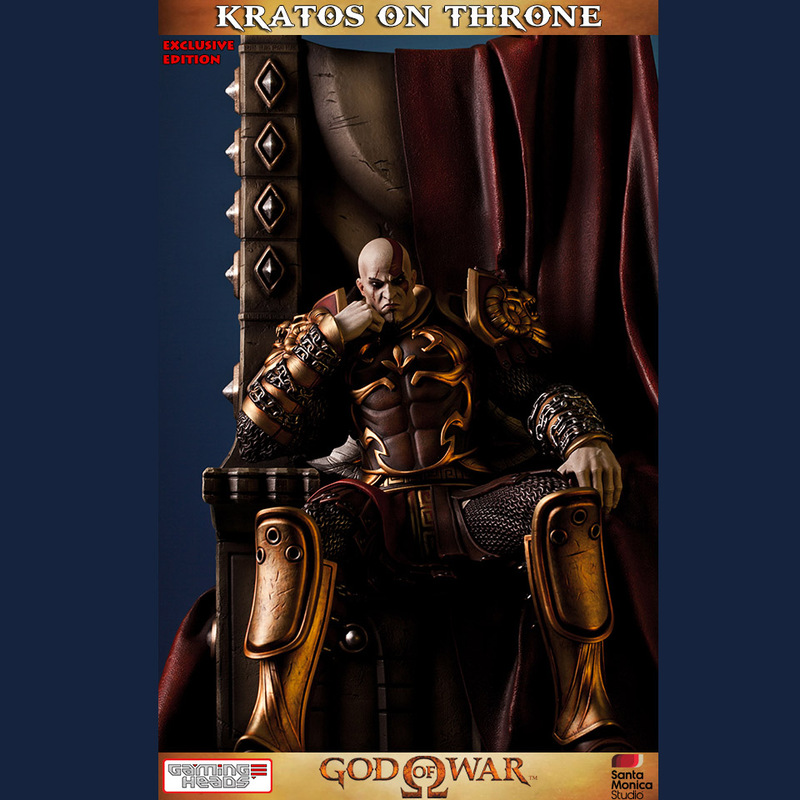 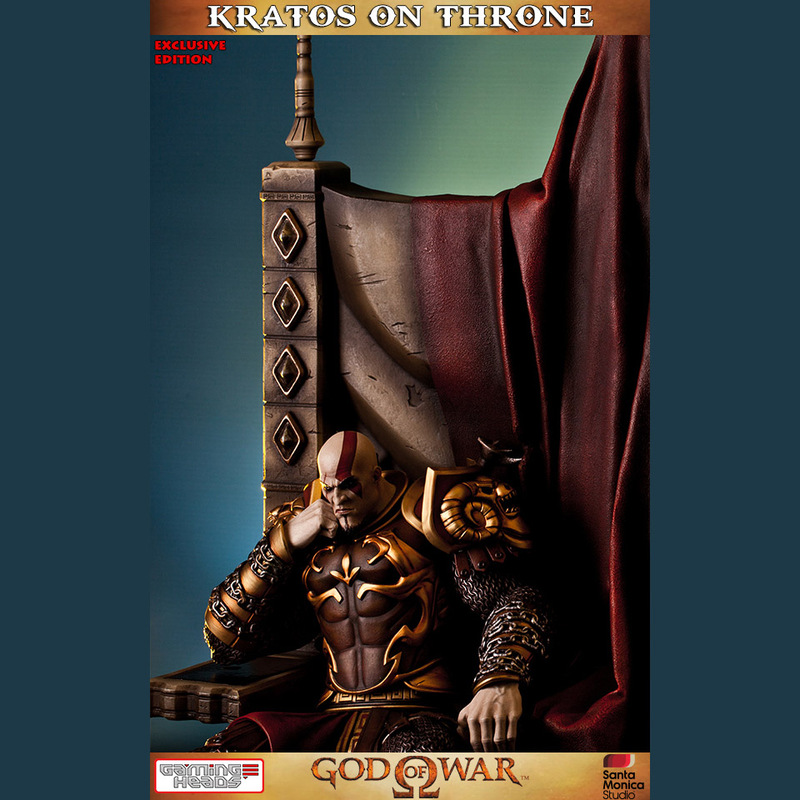 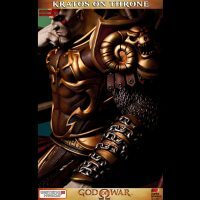 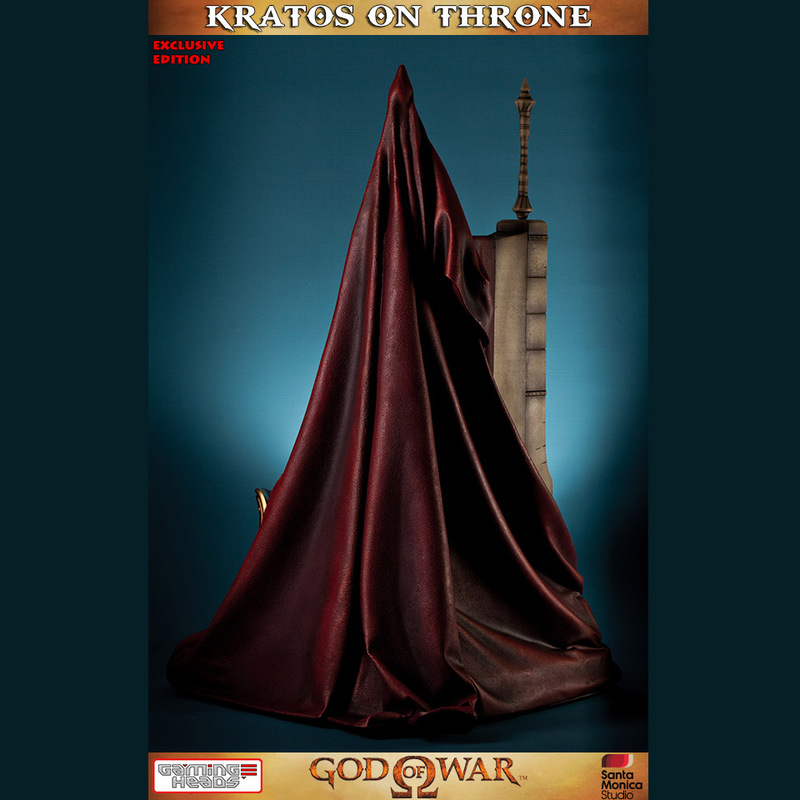 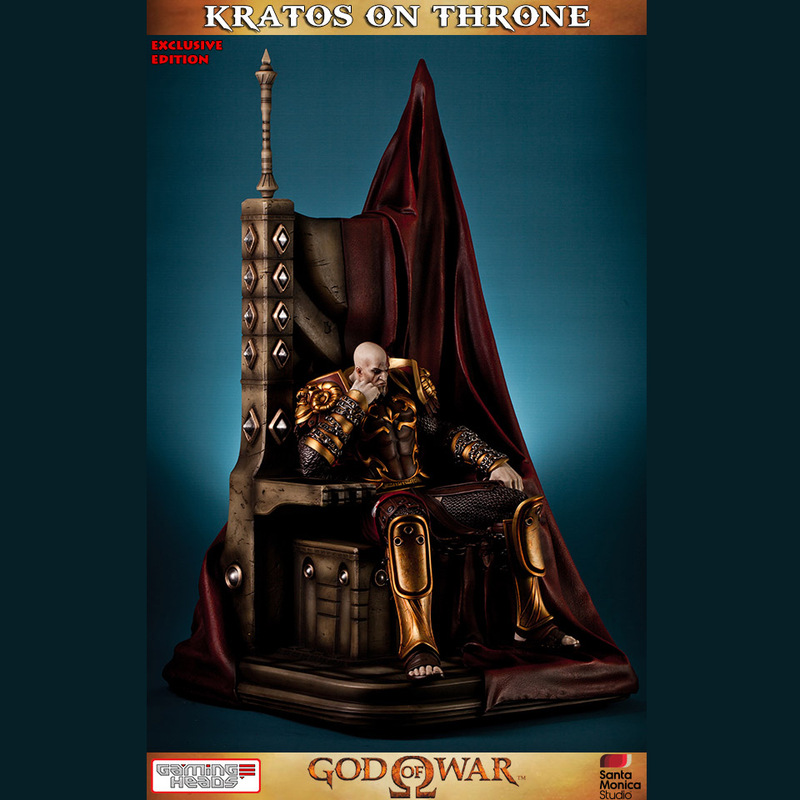 Celebrate war and bloodshed (and video games) with the God of War Kratos on Throne Statue, which comes in either an exclusive armored version or a regular unarmored look. 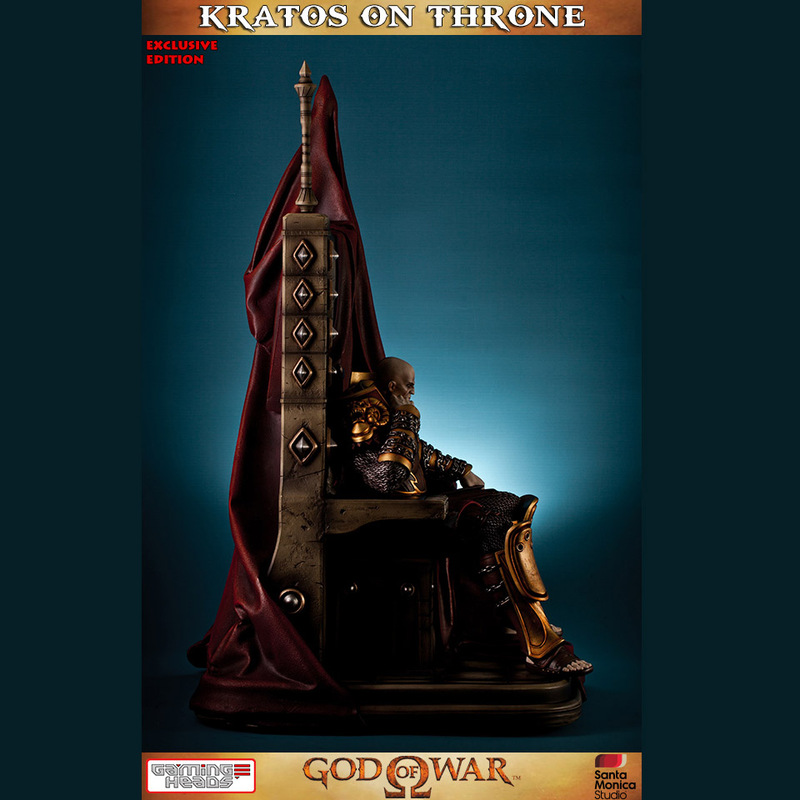 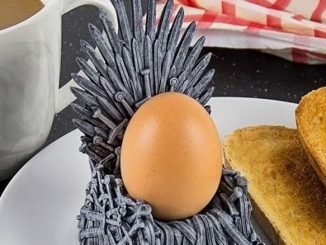 The Ghost of Sparta sits upon the throne of Ares, but he doesn’t look happy. 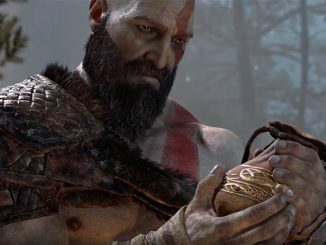 Who can blame the guy? 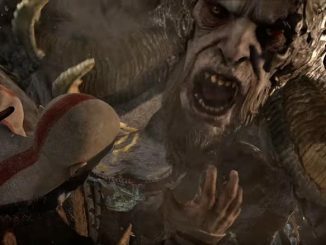 The Gods constantly treat him like a toy and he’s still haunted by memories of what he did to his family. 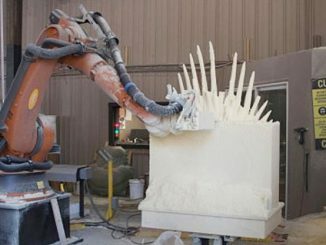 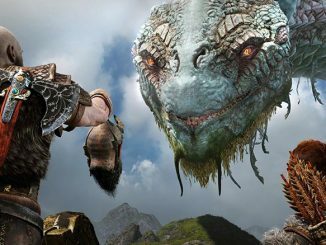 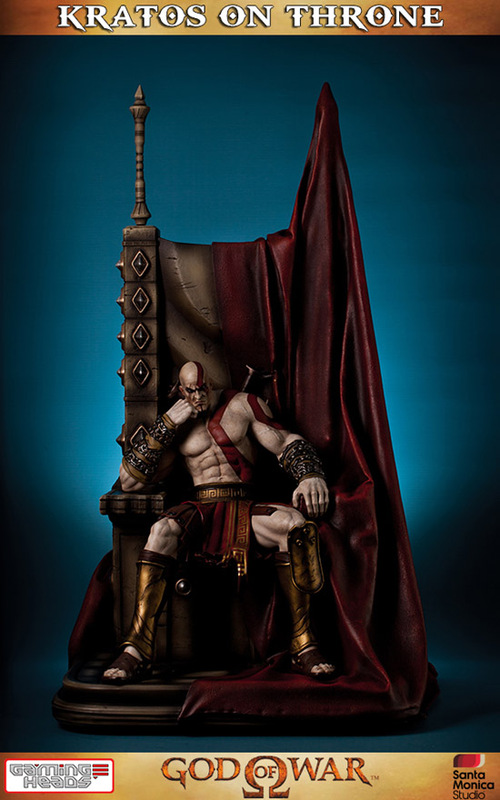 Standing 29-inches-tall and limited to just 500 pieces, the highly-detailed statue will be a coveted prize for God of War fans. 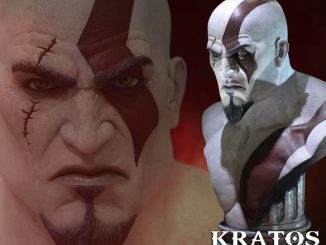 The version showing Kratos without his armor looks just as awesome. 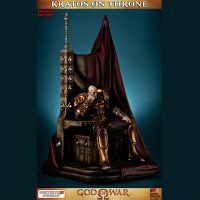 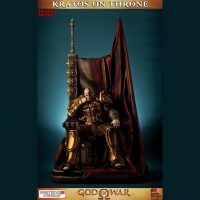 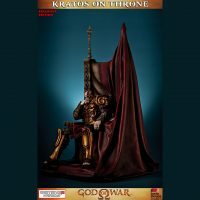 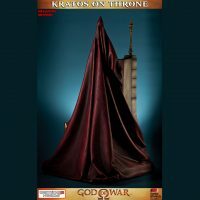 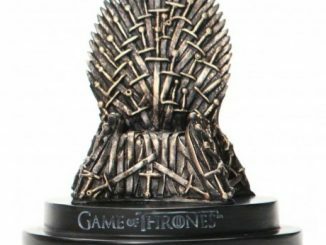 The exclusive God of War Kratos on Throne Statue, featuring Kratos in his armor, will be available Q4 2015 for $499.99 but it can be pre-ordered now at Gaming Heads. 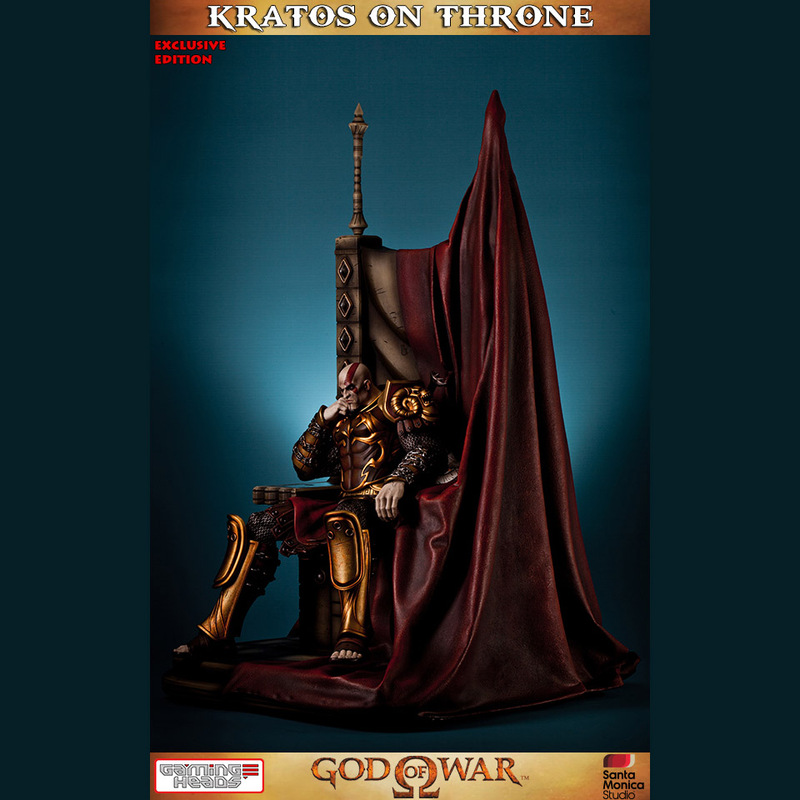 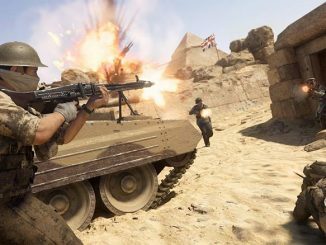 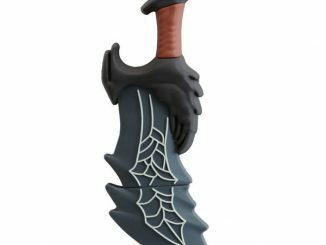 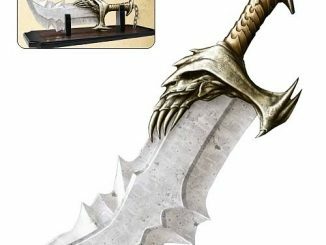 The unarmored version can be pre-ordered for $479.99.